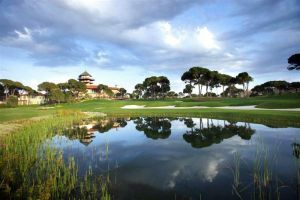 The world famous architec Dave Thomas, has masterfully created the ultimate golfing experience. 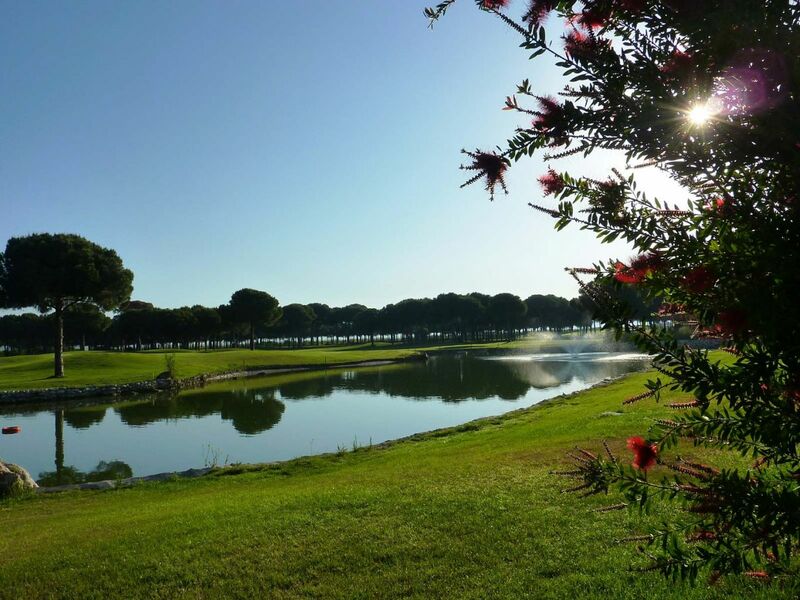 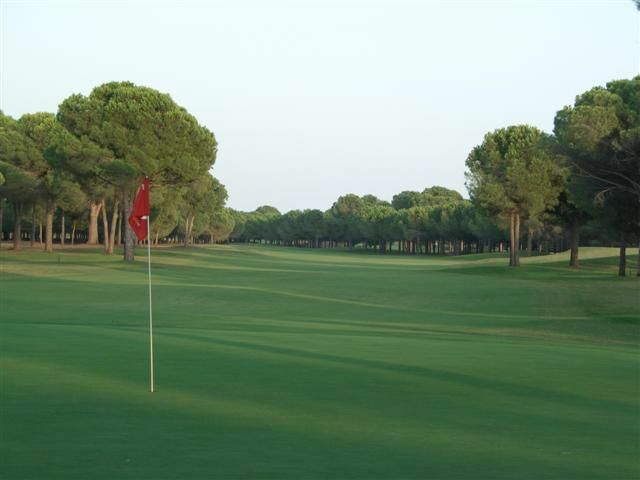 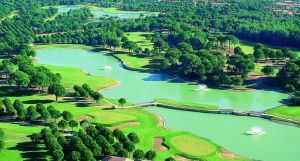 Nobilis Golf Resort has been created within the natural pine forest that borders the Acsu River that flows through Belek and out to the Mediterranean. 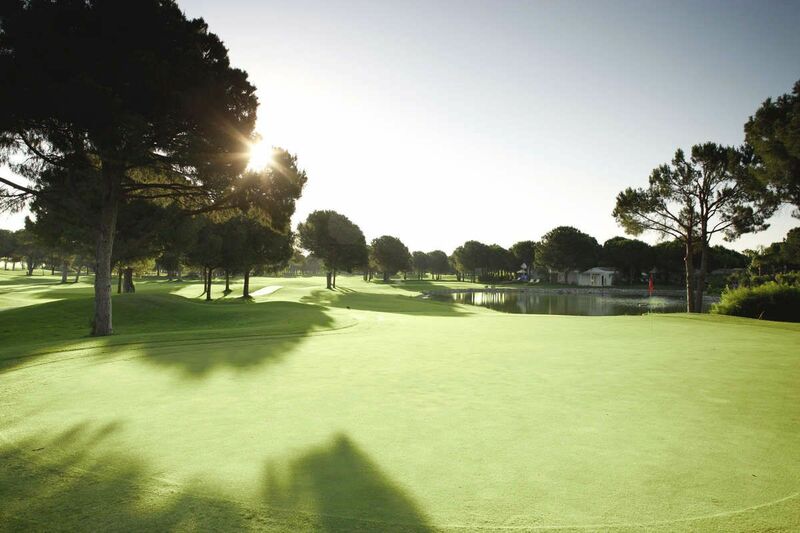 The result is a championship golf course with creeping bent grass greens, tees and bermuda fairways that provide some of the finest playing sufaces for the golfer. 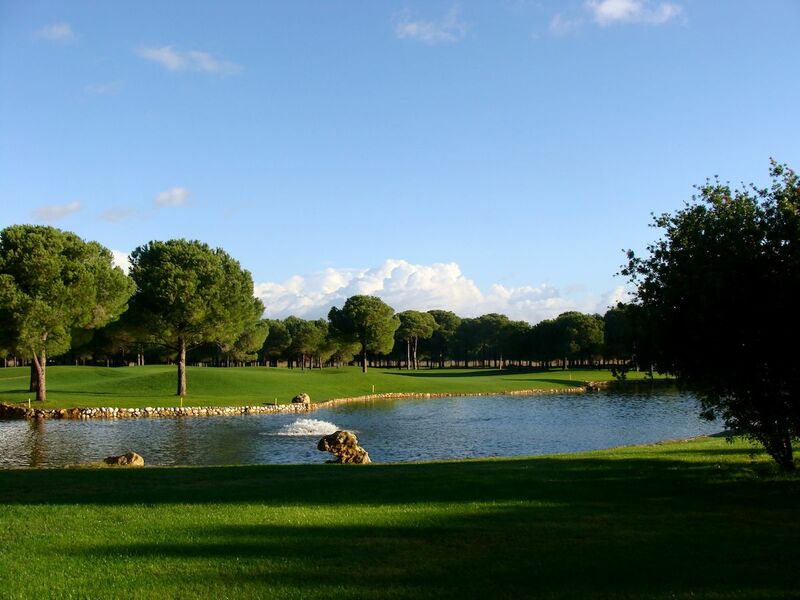 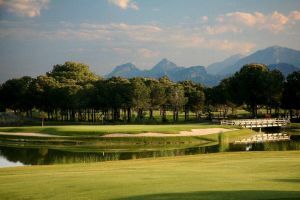 The picturesque views throughout this 18 hole par 72 championship golf course highlight the natural beauty of the setting while providing a challange and fair test of golf for all levels of player. 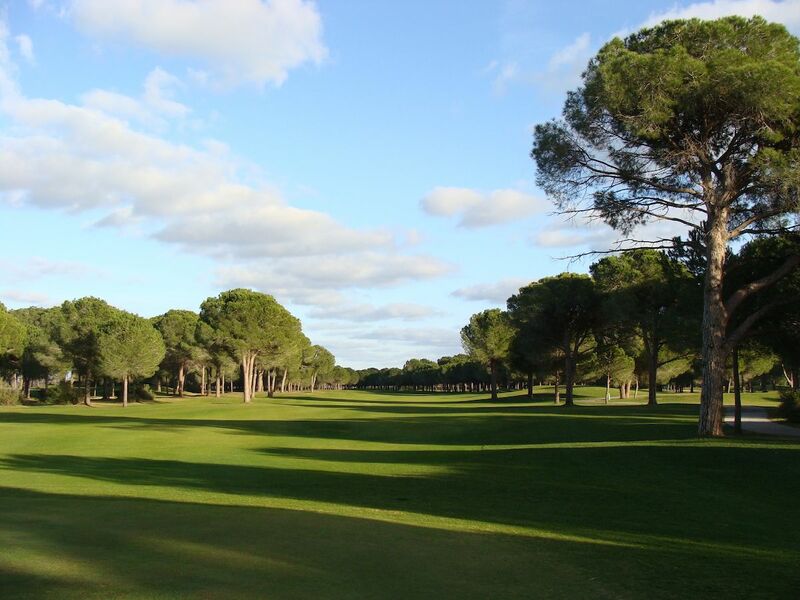 Robinson Golf Club Nobilis is not yet in our pool of Golf Courses for orders.